Just for PHun and the PHlavor of it! 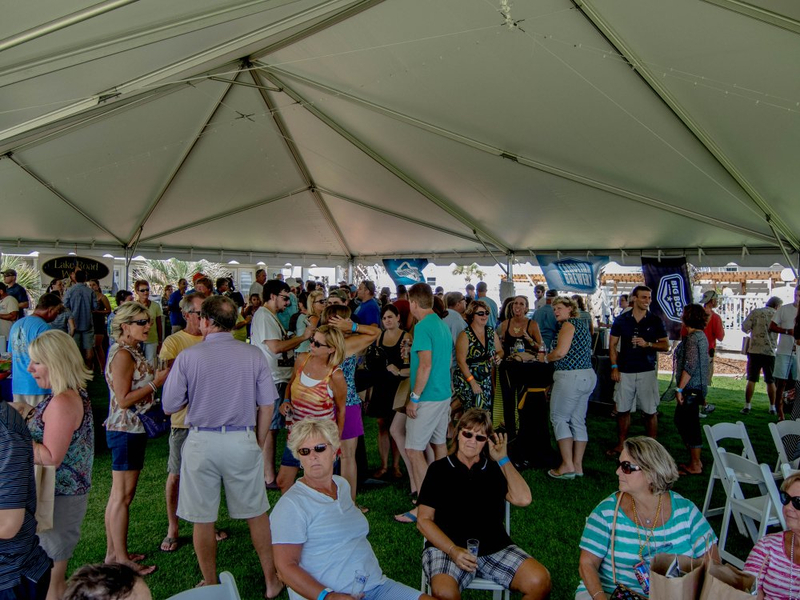 September 12 (Saturday) Emerald Isle/Swansboro Flavor Fest 2015. Craft Beer and wine and lots of food. Proceeds will benefit Culinary Scholarships for students from Swansboro and Croatan High Schools, Hope Mission and Onslow Community Outreach. Tickets are $45 and can be purchased on line at SwansboroAreaFlavor.com. Lots more information is on line at this site.